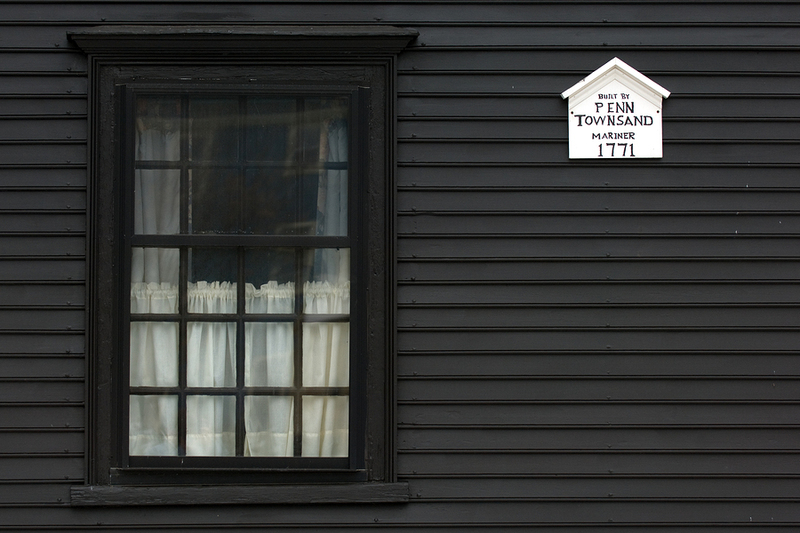 Salem, Massachusetts is much more than the location of the infamous Witch Trials. Salem is a lively, diverse community that serves as the hub of Boston’s North Shore. Its 1626 founding makes it the second oldest settlement in New England and provides residents with rich historical sites, great architecture and an established business sector. Though the city is known all over the world for tourism and provides an urban-style setting for many of its homes, it has a strong residential community and a flourishing local culture. In addition, its city parks, common area and extensive waterfront provide an outlet from its bustling downtown urban environment. 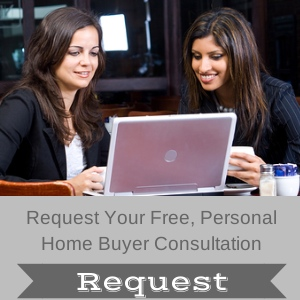 Salem, MA options for home buyers are also diverse. 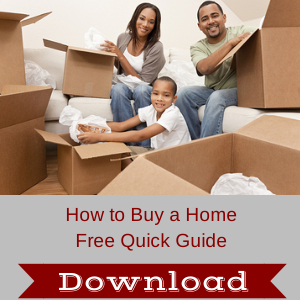 There are single-family homes, condominiums and multi-family homes. 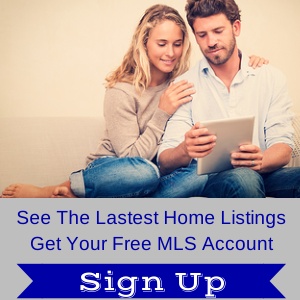 Real estate ranges from historic homes built as early as the 1600s to newer, modern homes. Salem is a great place for homebuyers who are looking for large colonials with lots of character at a relatively affordable price. Still the city offers a variety of modern options from capes to fully renovated New England colonials. The city is also known for its growing selection of condominiums. 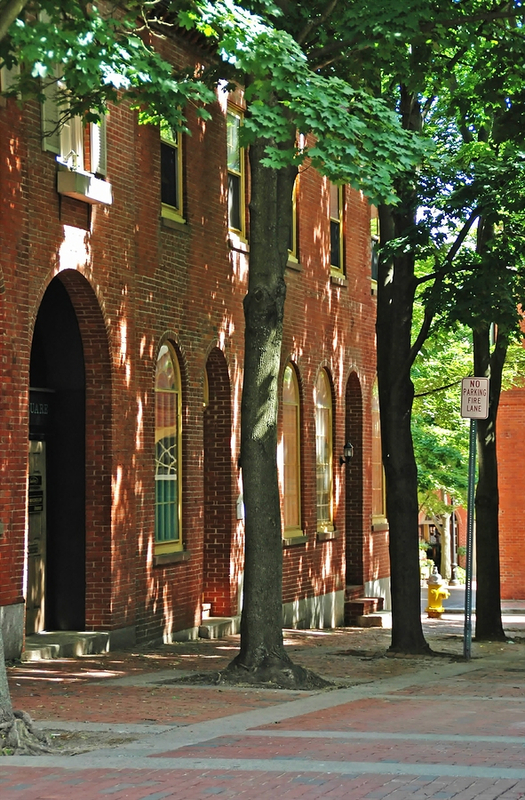 Many of Salem’s condominiums offer modern luxury inside and beautiful, old architecture outside, as as well as exceptional views of Salem’s waterfront, common and all-brick downtown area. Home buyers considering real estate in Salem are likely to find many homes within a reasonable budget relative to other cities within close proximity to Boston. The 2016 median single-family home price in Salem was $364,000 on 252 sales. The median home price increased 5.5 percent compared to 2015. Homebuyers paid on average 98.5 percent of the original list price in 2016. There were 435 condos sold in Salem in 2016, and the median condo price was $275,000, an increase of 5 percent compared to 2015. Homebuyers paid on average 97.9 percent of the original list price for condominiums. On top of diverse housing stock at reasonable prices, Salem offers residents local commuter access to routes I-95, 128, 1, 1A, 107, and 114. This allows Salem residents a thirty-minute drive to Boston and Logan International Airport, an hour drive to the New Hampshire Seacoast and convenient access to points all over Boston's North Shore. In addition residents enjoy direct access to the Commuter Rail, which provides direct train service to Boston and various points on the North Shore. Additionally, the MBTA provides bus service from Salem to Boston, Wonderland T Station and neighboring towns. In the summer and fall, Salem also offers Boston ferry service as an exclusive alternative to the typical Boston commute. As an established city, Salem offers loads of public services and has many full-time departments dedicated to meeting residents’ quality-of-life needs. All residents enjoy curbside trash, recycling and seasonal leaf pickup as well as snow removal, infrastructure maintenance, and full-time police and fire departments. There are also various public and private organizations that aid seniors, disabled citizens, veterans, and low-income individuals and families. Salem’s extensive public system includes a variety of educational options for school-age children. The city’s public school system consists of one early childhood center, five elementary schools, two K-8 schools, one middle school, one high school, and one charter school for grades six to eight. What makes Salem schools distinctive is that many have implemented new learning programs that include extended school days and extended school years to help increase student success rates. In addition to the public school system, Salem has two alternative private schools including the K-6 Phoenix School and the year-round, infancy to grade eight Greenhouse School. The city is also home to Salem State University. Salem offers a wide variety of local attractions as well. As the site of the infamous Witch Trials of 1692, Salem is a world famous tourist destination. As such the city has an abundance of witch-related historic sites, museums and year-round events, although Halloween celebrations make October a particularly busy time for Salem, Massachusetts. Beyond this, Salem offers cultural attractions such as the Peabody Essex Museum, which offers permanent art collections and temporary art exhibits from all over the world. There are various museums exhibiting Salem and New England history and artifacts. These include the House of Seven Gables, the New England Pirate Museum and the Salem Wax Museum. Salem has so much culture to offer and so many sites to see that its Office of Tourism and Cultural Affairs has created free smartphone applications to guide residents and visitors through the city. Some home buyers might fear that Salem’s flurry of tourists leaves residents in the dust, but this is not so. Salem’s nearly 41,000 residents have plenty of space to relax, and there are countless resident-centered community activities. Parks are plentiful and even include an exclusive dog park for Salem’s canine residents, and there is a public golf course in the city. The city’s largest recreational area, Winter Island Park, offers outdoor escapes such as picnicking and camping. Additionally Salem boasts an extensive waterfront that consists of five public beaches and lots of boating areas. Beyond this, Salem’s recreation department sponsors activities for residents of all ages. Activities include summer camps, sports leagues and afterschool programs for school-age children; as well as sports leagues and enrichment classes for adults. Residents can also enjoy local theatre companies, music festivals and a summer farmer’s market. Salem’s active residents and its abundance of local happenings have made it a business-friendly location for commerce. In fact, many residents both live and work in Salem. The city’s thriving business sector includes a variety of goods and service-centered businesses. From small boutiques to large industrial manufacturers, Salem is one of the largest centers of commerce on the North Shore. Salem even has an initiative program called Salem Main Streets that constantly works to revitalize and maintain the city’s business districts through business recruitment and retention programs. The downtown also is home to Essex County Superior Court and a Massachusetts district court. The Essex County Registry of Deeds (South) also is located in Salem. A vigorous business sector, wide-ranging public amenities and a strong community on top of countless local attractions have made Salem a truly diverse and dynamic place to live. Its great selection of homes at affordable prices add to the city’s long list of benefits and make Salem an excellent choice for many home buyers who are seeking a mix of urban living and classic New England charm.